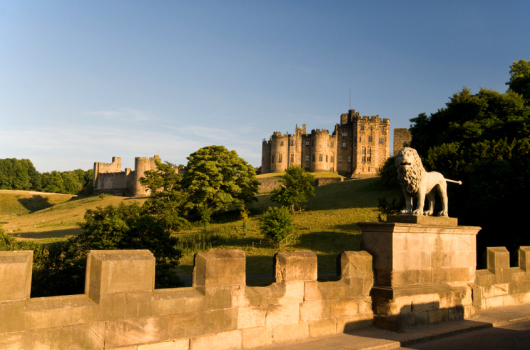 Alnwick Castle, the historic home of the Percy family, is one of the premier visitor attractions in Northumberland and was used as a location for the filming of the Harry Potter movies. Bamburgh Castle on the Northumberland coast was the ancient royal seat of the Kings of Northumbria. Its formidable stone walls have witnessed royal rebellion, bloody battles and spellbinding legends. Has something for everyone - a fine medieval castle, a Greek Revival villa and the magical and romantic Quarry Garden with ravines, pinnacles and sheer rock faces inspired by the quarries of Sicily. The Flodden 1513 Ecomuseum is an open museum which links together over 40 sites and aspects of our heritage nationwide that have a connection to the Battle of Flodden, through history, folklore, or legend. All the Ecomuseum sites together tell the wider story of the Battle of Flodden from multiple perspectives in their original, meaningful contexts. Visit their website to discover the battle which shaped our nations. 15" gauge steam railway. Heatherslaw to Etal - 50 minutes return journey. At Heatherslaw there is the only working water-driven cornmill in Northumberland and at Etal there is the haunting 14th Century Etal Castle. 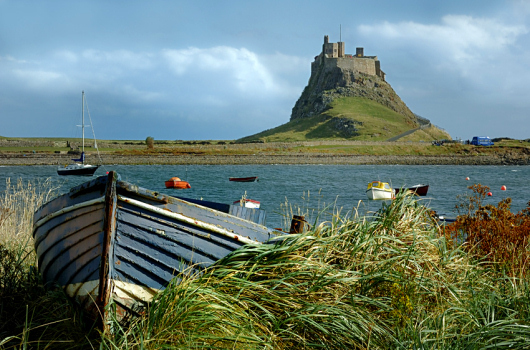 Transformed by Lutyens into an Edwardian holiday home, Lindisfarne Castle is a romantic 16th century castle set on a rocky outcrop on Holy Island with spectacular views towards Bamburgh. The original monastery at Lindisfarne on Holy Island was founded by St. Aidan in AD 635, who was followed by St Cuthbert as Prior of Lindisfarne. The ruins of the Priory Church, built around 1150, still stand and offer an evocative glimpse into the past. Supreme country house of Edwardian Scotland, built in the 1790's it is now the home of Lord Palmer. Presented to the Paxton Trust in 1988, Paxton House in the Scottish Borders has been restored to its former glory and offers an impression of how its residents lived in the early 1800s. It is beautifully set beside the River Tweed in Berwickshire. Abbotsford in Melrose in the Scottish Borders was the home of Sir Walter Scott, who was the foremost literary figure of his day. Born in 1771, he outlived by the time of his death in 1832 all the great romanticists except Coleridge and Wordsworth. Midway between Kelso and Melrose, the tower, built around 1450, was involved in cross border conflicts. 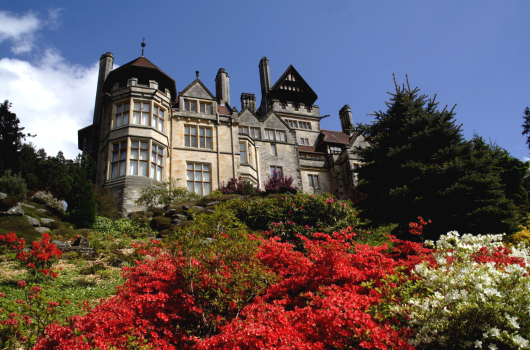 It was the childhood home of Sir Walter Scott and has wonderful views from the top. Run by the Alnwick Garden Trust, this is an exciting contemporary garden with one of the largest tree houses in the world, wobbly rope bridges, and riotous water displays. 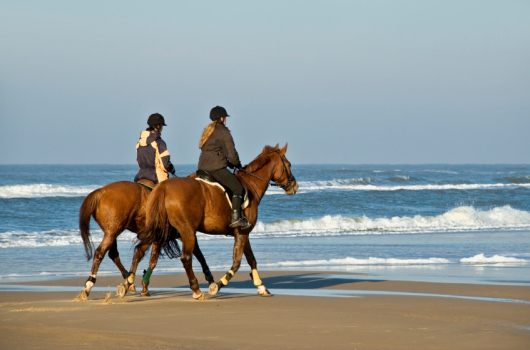 The National Trust offers a number of properties and visitor attractions for you to visit in Northumberland, including Cragside Gardens and Estate, Dunstanburgh Castle, Farne Islands, Housesteads Roman Fort, Lindisfarne Castle and Wallington.